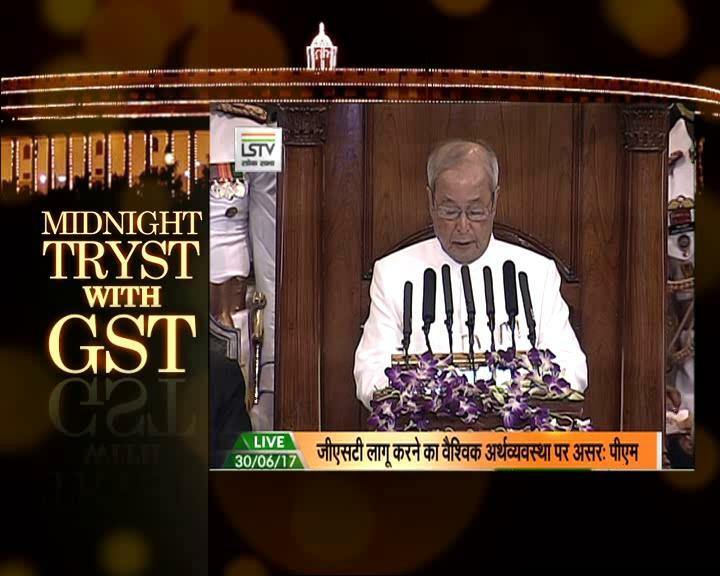 GST Launch 2017: The midnight launch is held at the Central Hall of the parliament. 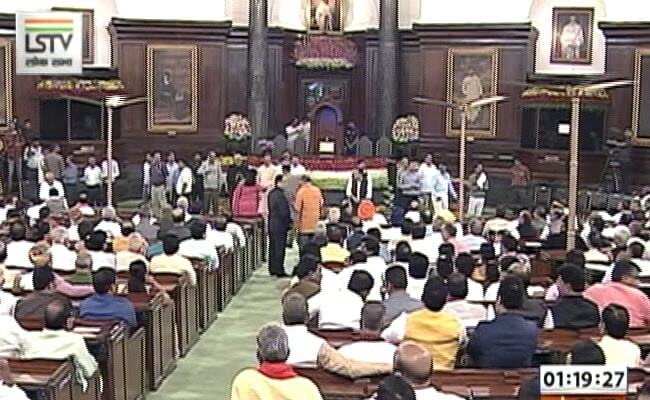 New Delhi: Goods and Services Tax (GST), India's biggest tax reform, was launched at midnight at Parliament's historic Central Hall, by President Pranab Mukherjee and Prime Minister Narendra Modi. With the stroke of the gong, current tax rates are replaced by GST rates. 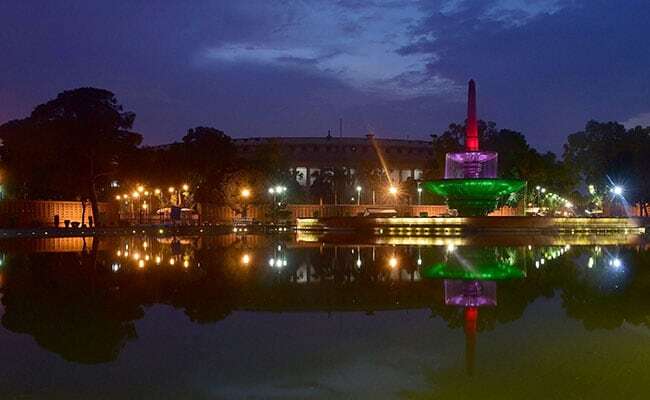 It is the fourth time since Independence that an event was held there at midnight. The last three celebrated India's Independence and that is among the reasons that the Congress had listed for boycotting the GST launch. Several other opposition parties too stayed away. GST, which replaces a slew of indirect taxes with a unified tax, is set to dramatically reshape the country's 2 trillion dollar economy. With this iconic image of launch of the GST-India's largest biggest reform, that will remain etched in people's memory for a while, this is us signing off. 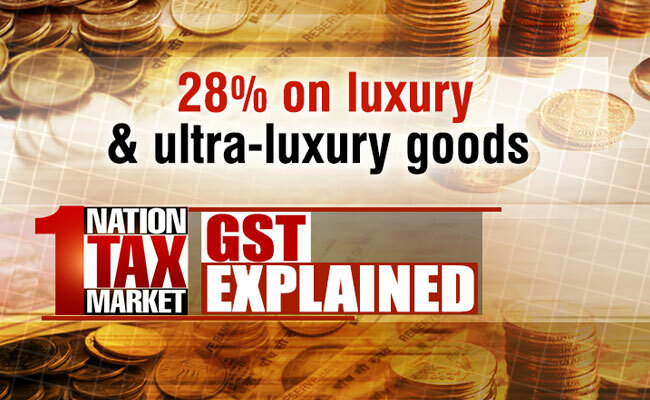 Follow NDTV.com to track detailed coverage on GST and its impact on businesses, markets and people. Switching from English to Hindi, Mr Jaitley said, "Mr President, this journey started 15 years ago.... (when) the NDA 1 created a committee that gave a historic report..."
Underscoring that the GST is an "important achievement for whole country", he said, "The consensus highlights that India can rise above politics in interest of the nation... that India can collectively think and act with maturity for a broader purpose." 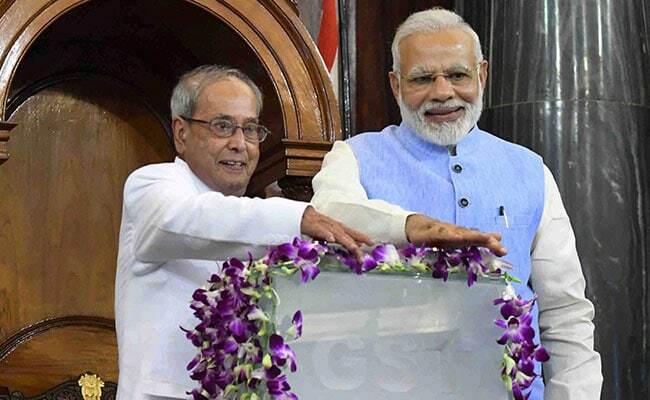 BREAKING NEWS: President Pranab Mukherjee, PM Narendra Modi launch Goods and Services Tax. 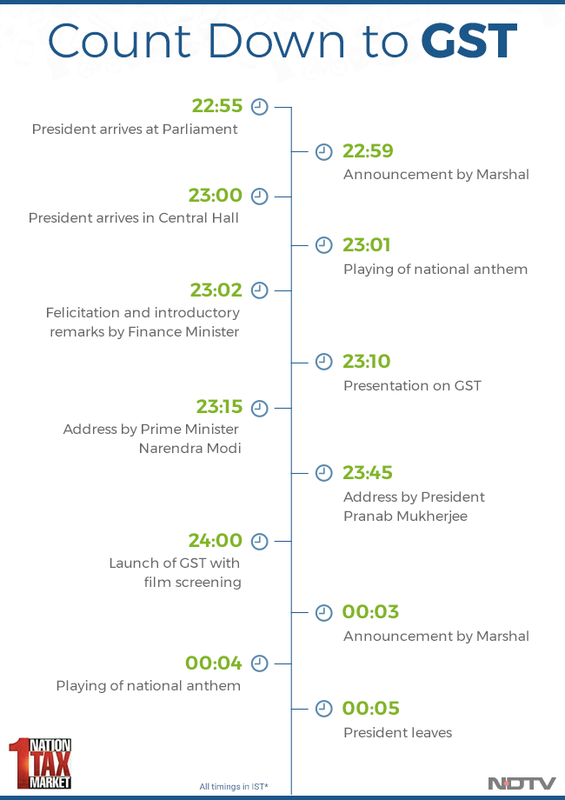 National Anthem marks the rollout of India's biggest tax reform. - There are regions of India, like Bihar and West Bengal, that are rich with resources yet they lag in development. - GST is the biggest opportunity to develop these regions. - There were 500 different kinds of tax all over the country. Today we are free from them and we have one nation, one tax. - Albert Einstein had once said if there is one thing that is most difficult to understand, it is income tax. - I wonder what he would have said if he had seen our tax system. - If Sardar Vallabh Bhai Patel hadn't united all kingdoms of India just try and think what India would have seemed like today. Just like that, GST is uniting all markets of India today. - Some of the best brains of the country have debated on this. GST is a result of that. - We have always strived for equal opportunities, equal rights. GST is an exemplary example of cooperative federalism. GST is the sign of the power of Team India. - I congratulate everybody who has helped in this process. 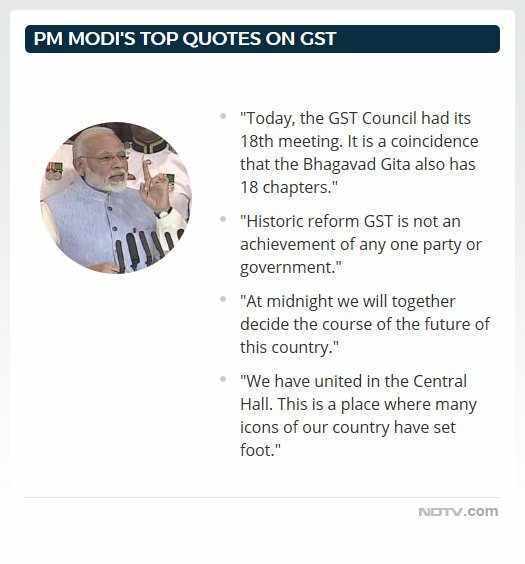 - Today, GST Council had its 18th meeting. And in a while GST will be enacted. It is a coincidence that the Holy book Gita also has 18 chapters. - Today at 12 midnight, we have united in the Central Hall. This is a place where uncountable icons of our country have set foot. - The Constitutional Assembly's first meeting was held here. - Pandit Nehru, Azad, Patel... these great souls were sitting in the front row. - This place has been witness to the night of 14th August 1947 when the country embraced Independence. - Today, after years, for a new economy, give new power to our federalism - there can be no better place. - In the building of the nation there are some moments when we reach a new turn and try to reach newer heights. - At midnight we will together decide the course of the future of this country. - In a while, the country will start a new journey. - 1.25 billion people will witness this. I want to express my gratitude to all members of the GST council and the officials who made this possible, said the Finance Minister Arun Jaitley concluding his remarks. FM @arunjaitley at #GST launch: " GST Council met 18 times, and there was never any need for voting, because of the unanimity"
Every decision in the GST council was taken with a consensus, not a vote. 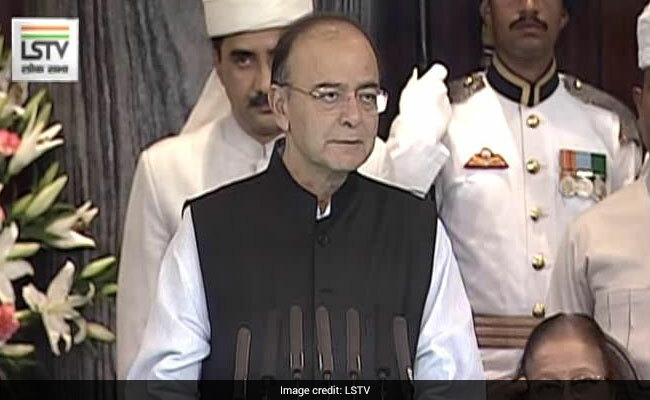 Principal of equivalence, revenue neutrality and not burdening the weaker sections were the guiding principles, said Arun Jaitley in opening remarks on GST. - This journey started 15 years ago. 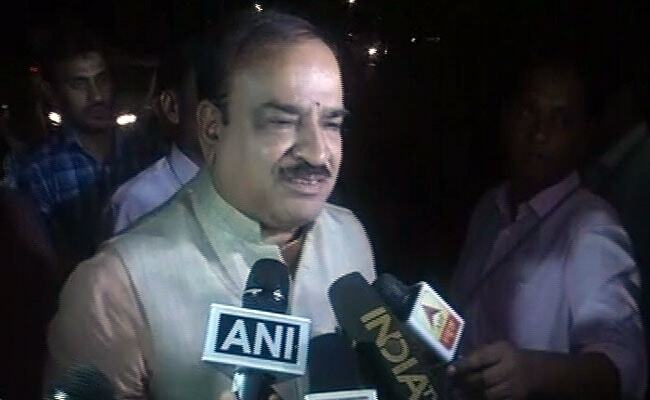 NDA-I created a committee that gave a historic report. - In the 2006, UPA announced it would try to implement this by 2010. While enacting the GST neither centre, nor state give up sovereignty. They pool their sovereignty. 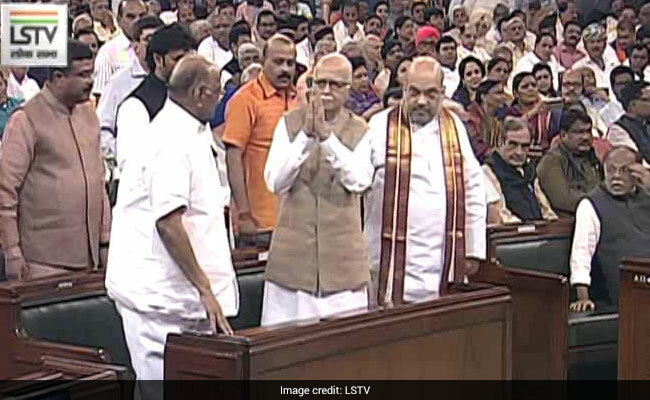 Finance Minister Arun Jaitley welcomes President Mukherjee, PM Modi and Lok Sabha Speaker Sumitra Mahajan. Begins his address. 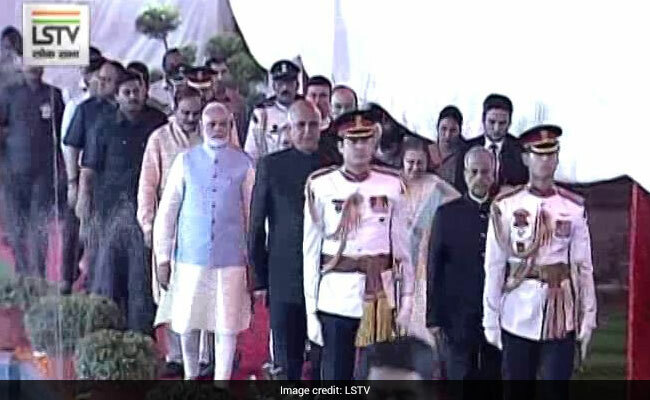 President Pranab Mukherjee arrives in the Parliament. 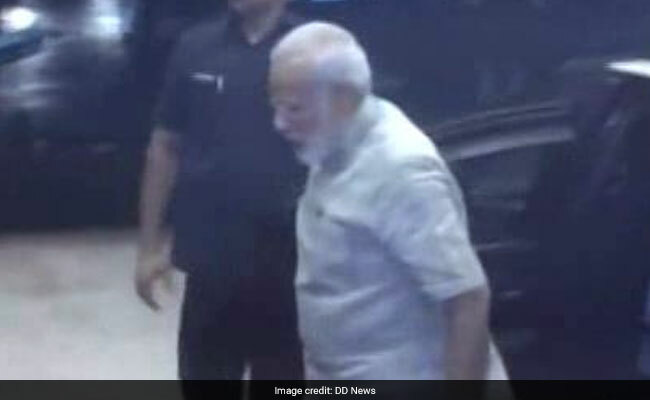 Walks alongside PM Narendra Modi towards the Central hall escorted by marshals. Picture this! You take your partner out for a date on his/her birthday to a posh restaurant, have an engaging conversation, wish him/her as the clock strikes 12. You wrap up and call for check. This is the moment GST makes it presence felt. 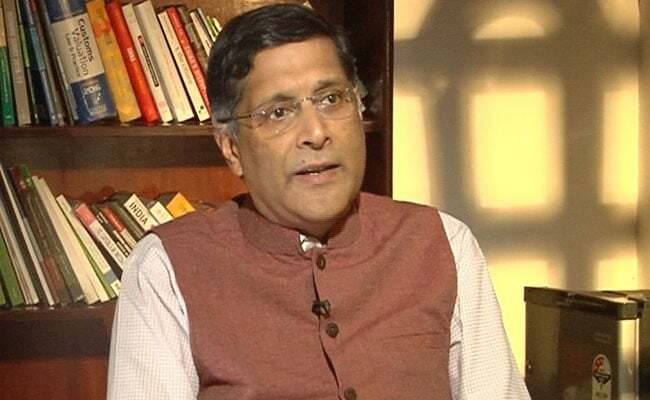 The aviation sector is likely to face "teething problems" for four to six months due to the implementation of the Goods and Services Tax (GST), SpiceJet CMD Ajay Singh told news agency PTI today. 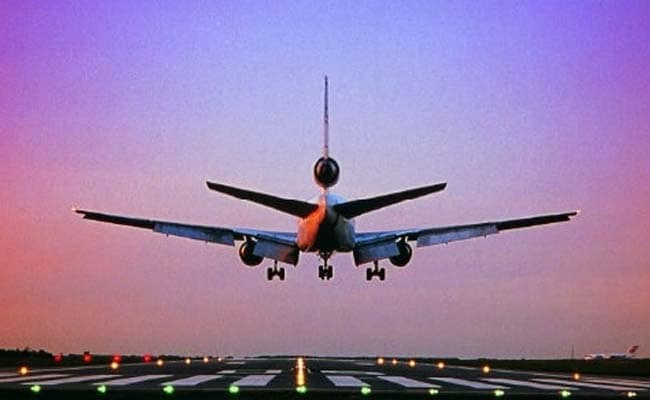 The aviation ministry had earlier sought postponement of the GST implementation by two months on the ground that airlines needed more time to revamp their systems to comply with the new tax regime. In a U-turn, the ministry later said it was prepared for the GST roll-out from the stipulated date. GST stands for Golden Sparrow Takes-off-again. Congratulations to @narendramodi@arunjaitley & to all Indians. 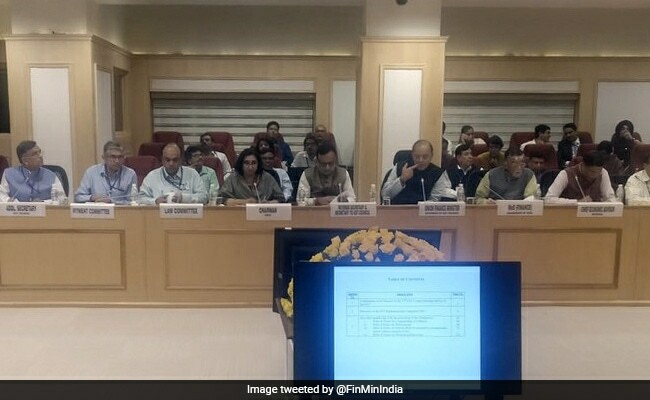 GST Council chaired by Finance Minister Arun Jaitley in New Delhi during its 18th meeting. Mr Jaitley will throw a dinner for the council members after the meeting. 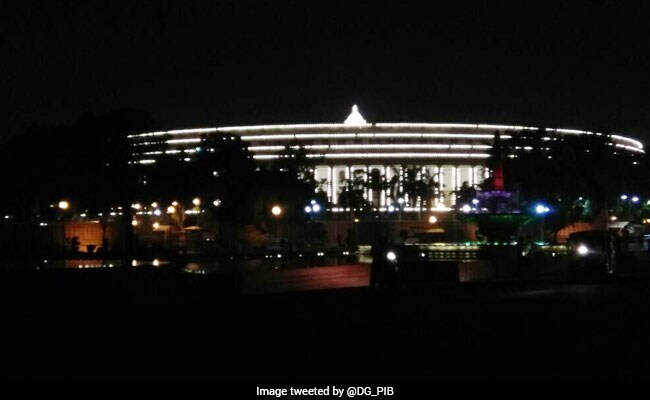 #GstRollOut at midnight, still have Qs? 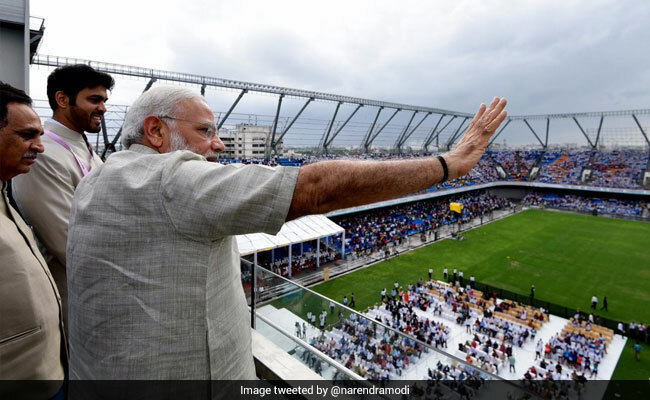 At midnight with the GST a new direction will be given to the country's progress, PM Narendra Modi said while inaugurating a stadium in Gujarat. We are in process of economic survey, which will come out in 3rd week of July. So we should wait. On the GST, there will be implementation challenges but whatever the impact wil be temporary. In the long term, it will boost growth potential substantially. The scope for having uniform and lower rates are... the scope is enormous. In principal I think we should get down to you know something like, somewhere between 12, 13, 14 percent long term. At some stage you know you can't keep talking about having a GST. You have to actually do it and then hope that things will improve over time. I think that there's also the sense that now that it's going to happen, now that people know it's going to happen, the advantage of a credible deadline is that it just forces people to get to speed with preparation and I think probably in the last two to three weeks a lot of that has happened, obviously not fully but I expect that over time, next you know 3 to 6 months we should tide over these challenges. (1) the rates..I think we need to over time move to no more than two to three rates. Wider the base the more you bring down rates. - The GST council has shown that it will work on basis of consensus. It is a democratic process. - States can still generate revenue from indirect taxes. They retain sovereignty. 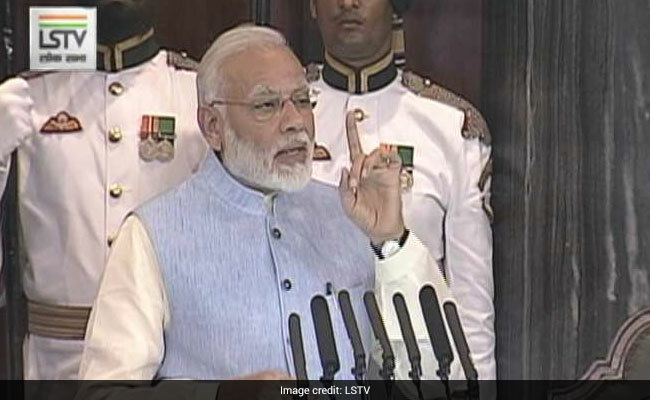 After 17 years, a nationwide Goods and Services Tax (GST) will rollout from midnight tonight, overhauling India's convoluted indirect taxation system and unifying the $2 trillion economy with 1.3 billion people into a single market. - At the stroke of midnight on 14th August, 1947, India won her freedom. Now, at the midnight of 30th June, 2017, freedom and democracy stand to face grave danger. 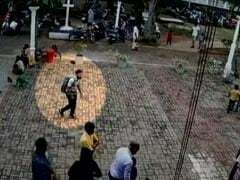 - The mockery of Inspector Raj is back. - I am shocked to find that the GST rules contain a rather draconian arrest clause which can lead to major harassment of business, particularly the small and medium, with some sections even being non-bailable too. - Given the atmosphere in the country of vindictively targeting anyone who dares to disagree with the Central Government, I am deeply concerned that the arrest clause in GST may well be used to target business leaders who raise their voice of dissent on any policy matter or any practices. "The protest is against the implementation of the law through an ordinance instead of discussing the same in the state assembly," Opposition leader Ramesh Chennithala said today. At the dinner, Finance Minister Arun Jaitley will thank all the state Finance Minister who not only cooperated with the Centre but took every decision by consensus. Prime Minister Narendra Modi will join in at the dinner after concluding his Gujarat trip. GST will increase growth as number of taxes and cesses will reduce and number 2 (illegal) transactions will end. Digital currency is now the (preferred) currency, so, every transaction is recorded and they (companies, restaurants) now have to pay the tax. Revenue will increase and we can use the money for the people and economy. - Sanitary napkins, produced by multi-national companies- and hence they have to pay taxes. 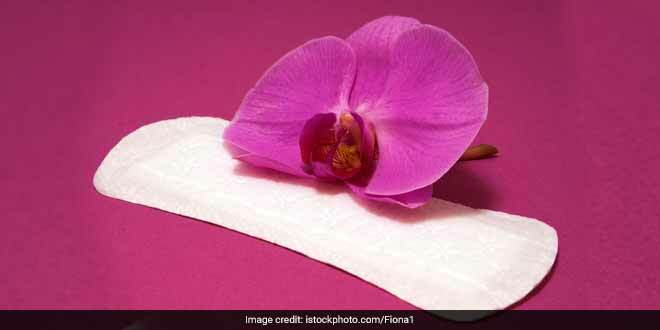 - There are thousands of women self-help groups that manufacture sanitary napkins. We need to promote SMSEs and these groups too. - GST was unanimously supported by all. It is time for people to support it. Do not think politically on this subject. 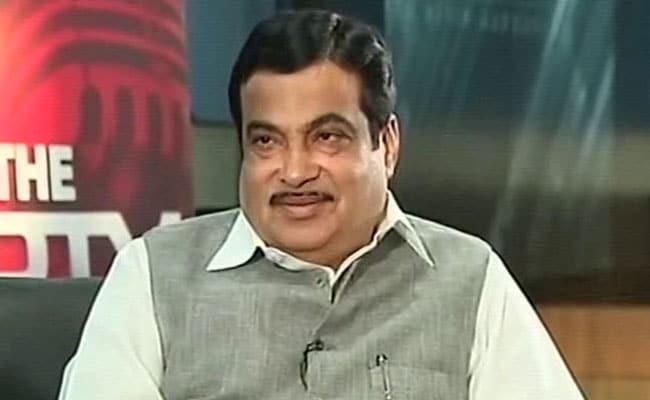 GST is a win-win situation for consumers, traders, governments: Nitin Gadkari. 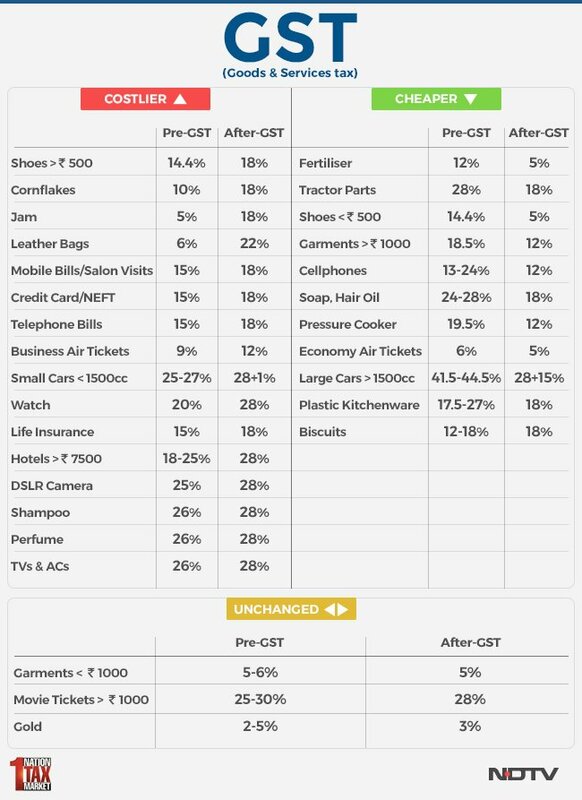 - Before GST, there were 70% number 1 (legal) transaction, 30% number 2 (illegal) transactions. With GST, there will be 90% number 1 transactions. - States will get 10-20% more taxes. - Once more number of people pay taxes, we will eventually get to reduce rates. 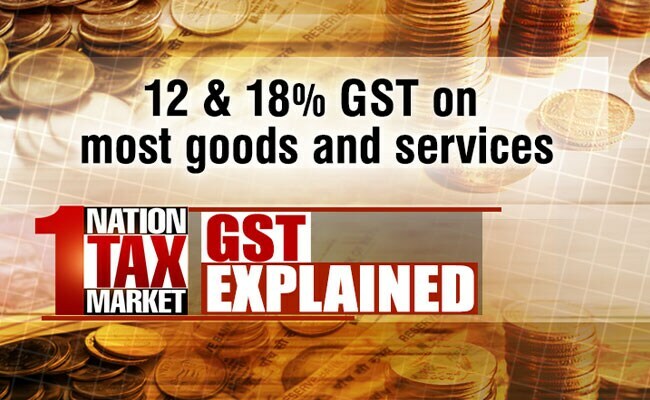 - Due to GST, there is an abolishment of 17 taxes and 22 cesses. This is a relief to investors. - Take the example of sugar. Compare the prices of sugar in Delhi pre-GST and post-GST. You will get the answer. 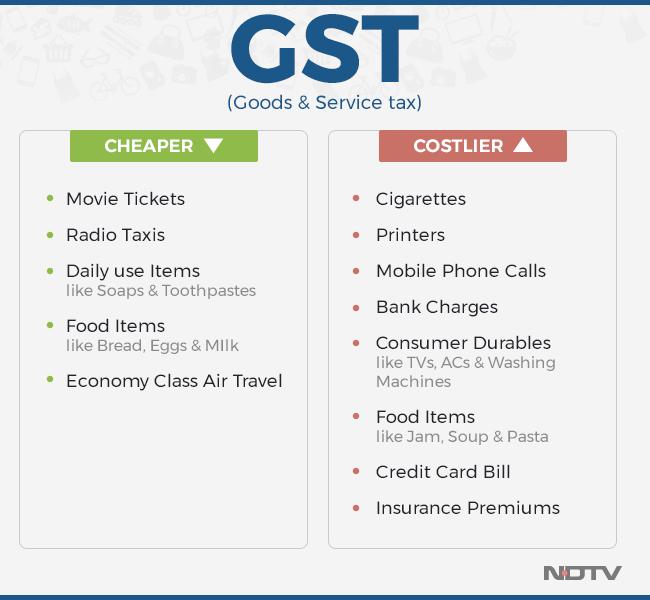 - The Finance Minister has given assurance that any cost - cost of GST - would not increase than previous rates levied by states. 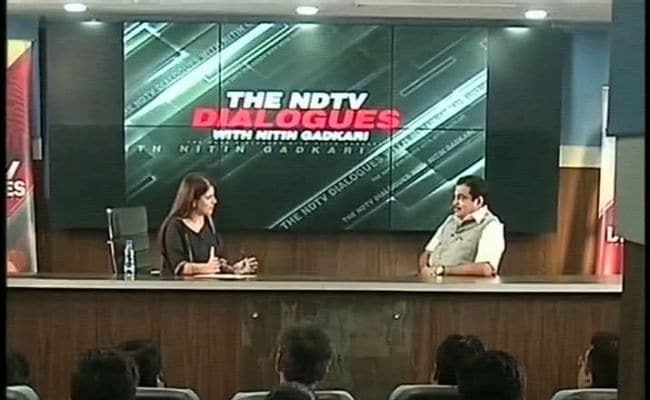 "If Congress believes rates are too high , why did they support it (GST)" asks Nitin Gadkari. 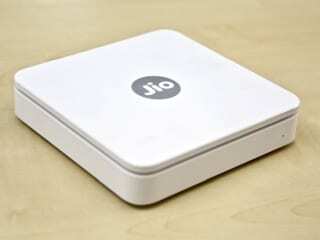 - The Congress Chief Ministers and Finance Ministers in state assemblies and Congress in parliament supported the bill. 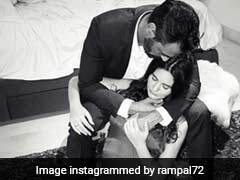 Now they call it a 'tamasha'. This is a political compulsion. They once said GST is their child, now they are criticising their own child. 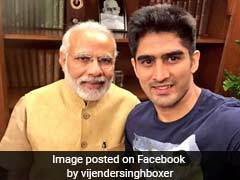 - When I was BJP chief, our party was convinced and supported GST. 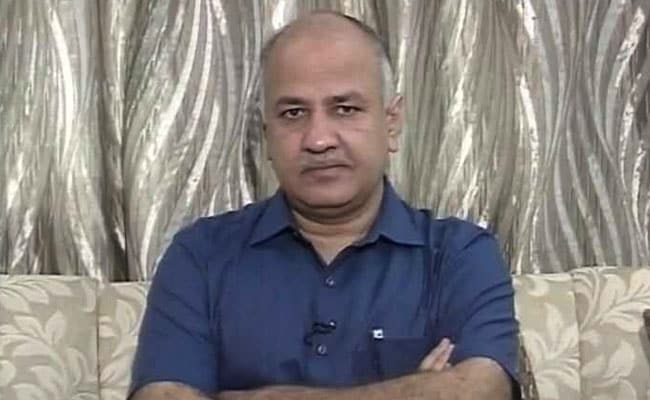 - But there was a provision that tax would be collected by union and distributed to state. This was objected by Mr Modi, then Gujarat CM and Shivraj Chouhan, Madhya Pradesh Chief Minister. 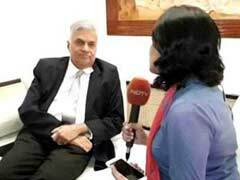 - We conveyed it to Pranab Mukherjee, then Finance Minister. - It is important to give a new economic approach to the country. - This revolutionary decision taken by the country, with the support of all parties. 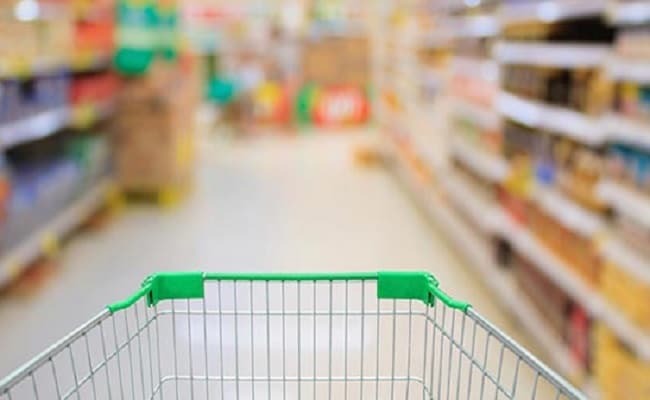 While the rollout day of July 1 will be known as 'GST Day', all the offices of the Central Board of Excise and Customs (CBEC) have been instructed to be open on Saturday as a trade facilitation measure. "July one will be known as 'GST Day' and celebrated in all offices of CBEC just as we celebrate Central Excise Day and International Customs Day," CBEC Special Secretary and Member S Ramesh said. The bandh call was given by Uttar Pradesh Udyog Vyapar Pratinidhi Mandal, which also got the support of around 50 trade organisations. 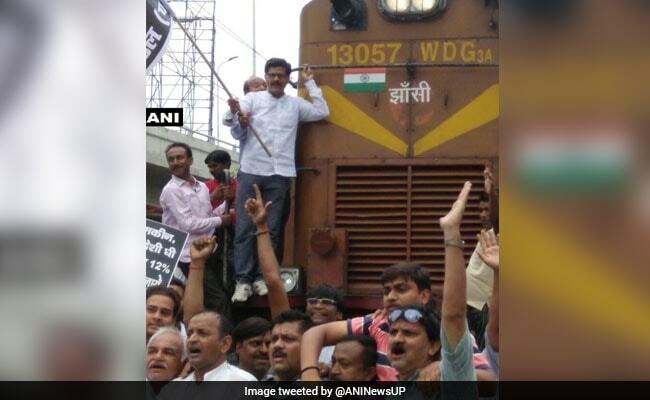 The traders alleged the bandh caused a loss of over Rs 2,000 crore. 101 #GST Help Desks have been set up by commercial tax dept. & 300+ work shops organised across the state to educate people for #GSTrollout. 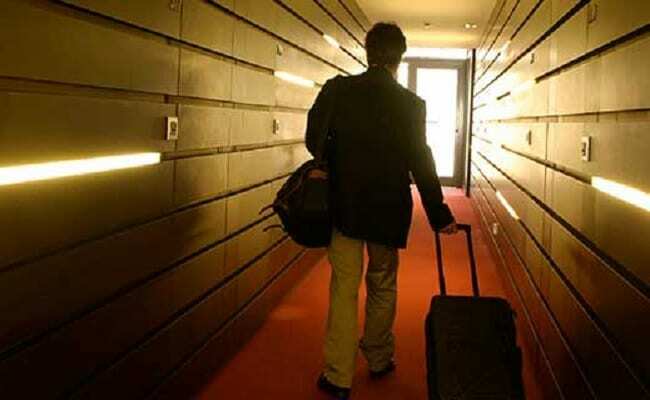 Stays at five-star hotels could also get costlier. The GST rate of 18 per cent will apply on hotel rooms with tariff ranging between Rs. 2,500 and Rs. 7,500. 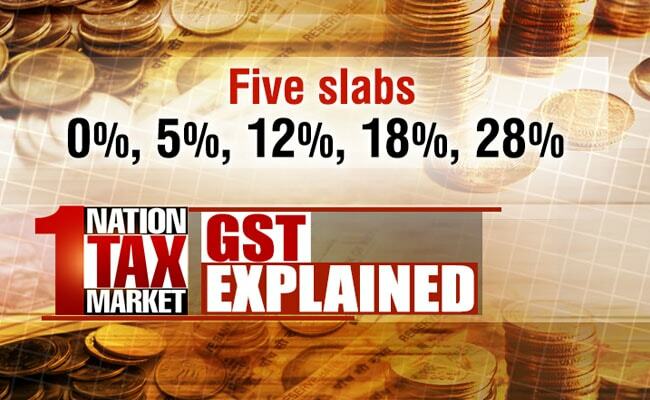 The highest tax rate of 28 per cent is assigned to tariffs of Rs. 7,500 and above. 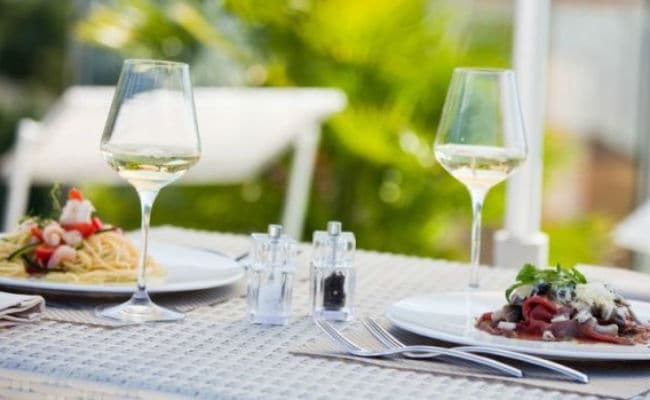 Currently, domestic hospitality industry pays tax in the range of 18-25 per cent, which includes luxury tax and service tax. Hotels and lodges that charge Rs. 1,000 a day or less are exempted from the GST, while those charging from Rs. 1,000 to Rs. 2,500 will be taxed at 12 per cent. In further relief to small businesses, under the composition scheme, they will benefit from not having to meet with detailed compliances under GST. 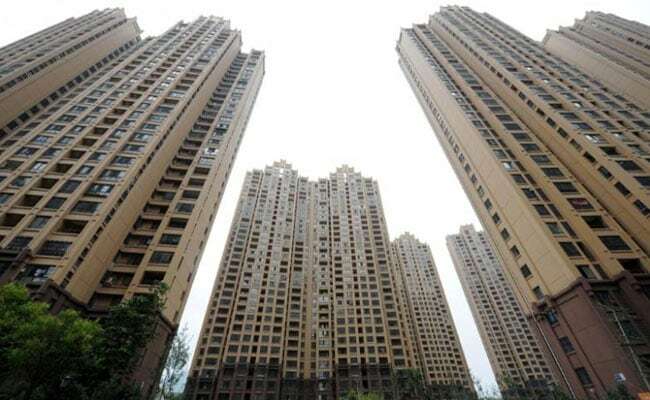 However, they will not get the benefit of input tax credit. Those businessmen and traders who do not understand are complicating the GST. It is quite simple and the IT platform that has been laid out is very good. Congress Vice-President Rahul Gandhi calls GST launch "self-promotional spectacle"
- There are some areas where the tax percentage has been increased marginally, but there are many areas where taxes have been lowered as well. - So, let us not see this selectively and ignore the other. 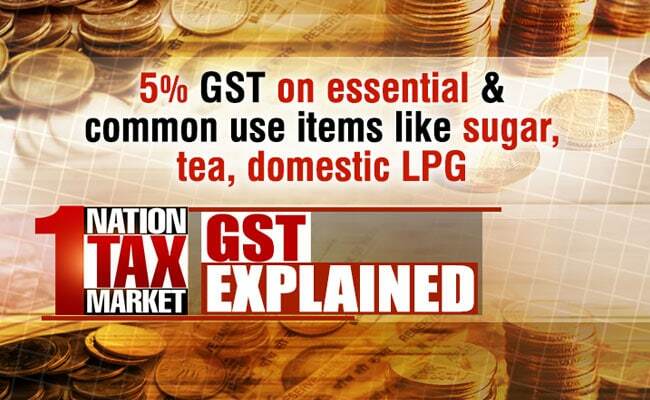 - GST is far simpler to the existing tax structure. - The multiplicity of taxes at the state level has been done away with... similarly at the central level. Instead of traders having to file multiplicity of returns like they did till now, they will no longer have to do so. - Yes, there are multiple forms to fill now, but the overall process is far simpler. Watch | Policymaker Shaktikanta Das talks to NDTV ahead of #GST rollout. - Over the last 6-8 months, there have been a number of awareness and outreach programs for trades. 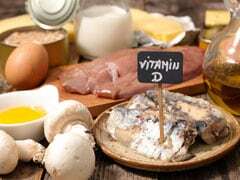 - The preparation has been quite adequate. - Since it is such a massive reform, there will always be some traders who have legitimate concerns, but they don't need to worry. Their concerns will be addressed. Some segments of industry dilly-dallied because they didn't believe that the July 1 deadline would be met. Now that the deadline is being met, they find themselves on the wrong foot. - It is the biggest reform. Other countries have taken years to roll it out.... There will be some problems initially, but things will settle soon. - Very limited number of countries have GST. Most countries have VAT, but that is somewhat different. - Even among the countries that have the GST, Canada is the only other country that has a similar federal structure, and that too not as diverse as that of India. 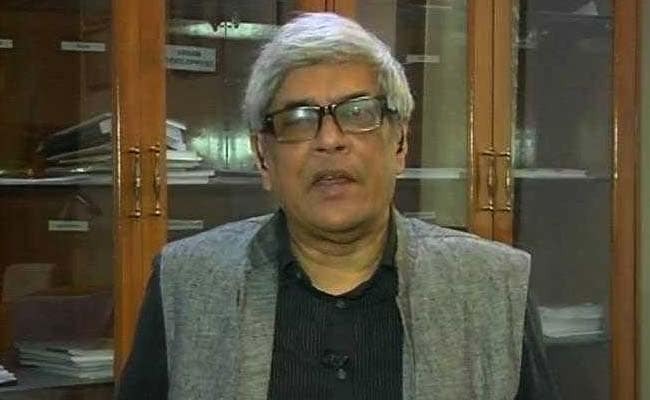 LIVE: NDTV Exclusive With Niti Aayog's Bibek Debroy on #GST launch. Party's over, folks! For those who do not pay taxes even after running a business, will now be in a soup. But the country's biggest tax reform since independence is promising to bring millions of firms into the tax net, boosting government revenues and India's sovereign credit profile. Meanwhile, if you have any queries, write to askaboutGST@ndtv.com or call us at 011-29249911, a panel of experts live on NDTV 24x7 will attend to your queries in real time. Congress decision of boycotting #GSTLaunch ceremony is condemnable & difficult to understand. Their FMs also contributed in making the Act. Drenched in the rain again and pondering on which cars to buy? What is the need to increase tax rates so much... taxes on food and clothing. Is this necessary? I have said this in meetings earlier and am saying so today as well. 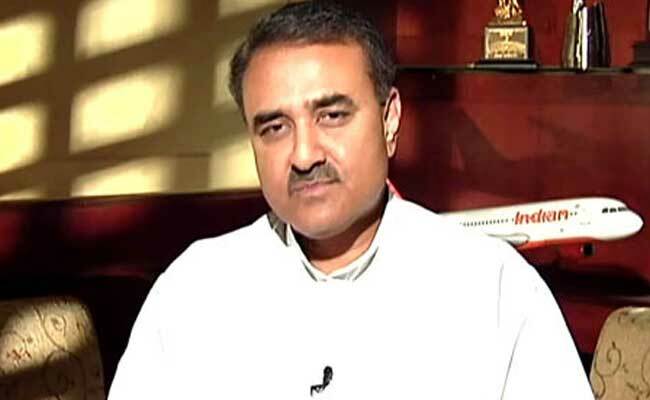 Meanwhile, NCP leader Praful Patel wonders why so much fuss over the launch function? All parties unanimously passed GST in parliament. State Governments of different parties approved the rates, he tweeted. After GST rollout, many items like footwear below Rs. 500, garments and mobile phones could become cheaper. 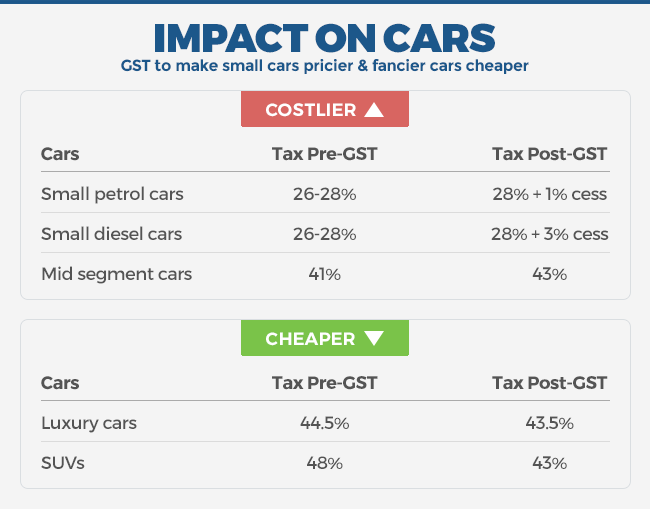 On the other hand, items like TV and small cars could become costlier. Petroleum products such as petrol, diesel and aviation turbine fuel have been kept out of GST as of now. 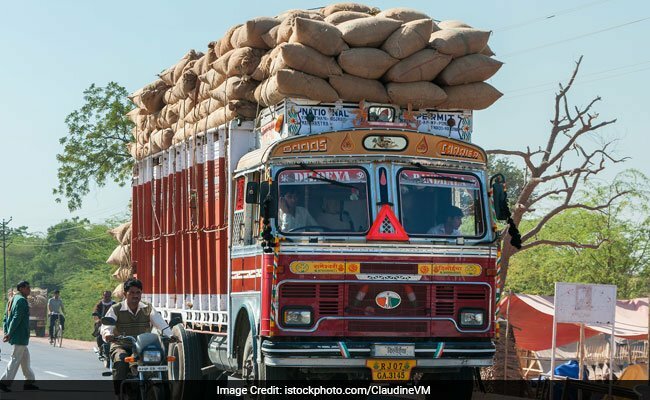 The GST Council will take a decision on it at a later date. Alcohol has also been kept out of GST. 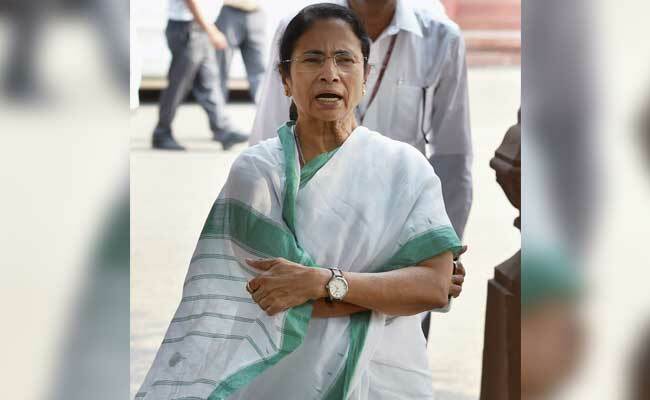 Opposition parties like the Congress, the Left, West Bengal Chief Minister Mamata Banerjee's Trinamool Congress, DMK and Lalu Yadav's RJD are boycotting the event. 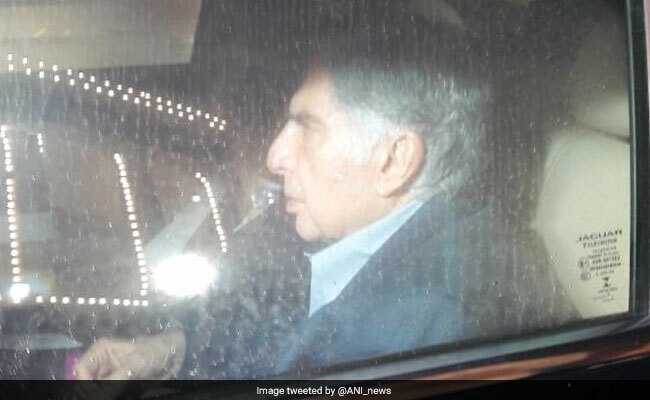 The Samajwadi Party is unsure about whether it would attend the function. 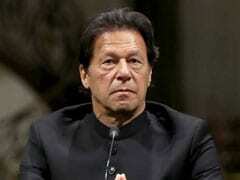 It would be known "later in the day", senior party leader Naresh Agarwal was quoted as saying by news agency PTI. While GST kendras seem to be ready and positive, there are some businesses who aren't. K.E. Raghunathan, a Chennai-based business owner and president of the All India Manufacturers Association says "We are not ready." "We do expect tremendous chaos," he added. 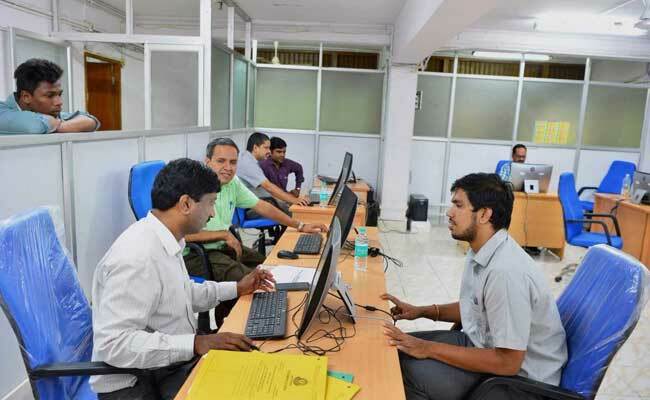 Behind white and blue cubicles, professionals with expertise in IT and taxation are putting in extra hours to ensure that the switch over to GST is a smooth affair. The biggest task for GSTN - a not-for-profit company set up to manage and collect indirect taxes - is to help traders and businessmen migrate to the GST platform. 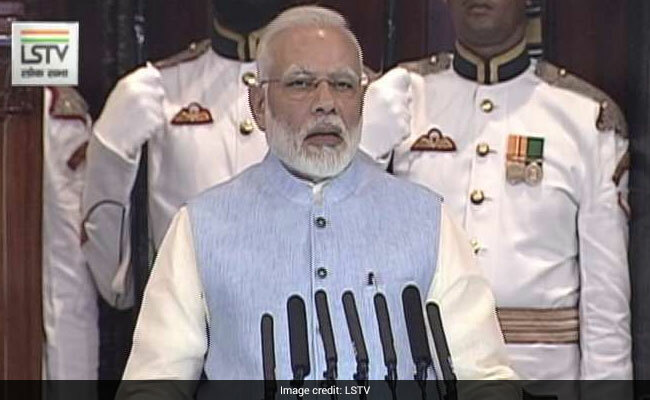 For those of you following GST already, a gong will be your official sign that the Goods and Services Tax (GST), India's biggest tax reform, is launched at in the Central Hall of Parliament.